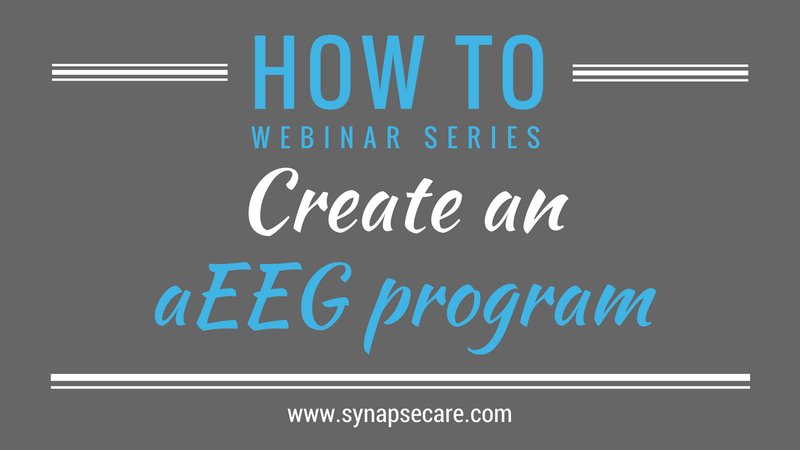 Don’t miss Kathi’s easy steps on how to create your hospital's aEEG program. If you'd like to learn more about Kathi's company, Your aEEG Coach, click on the logo below. 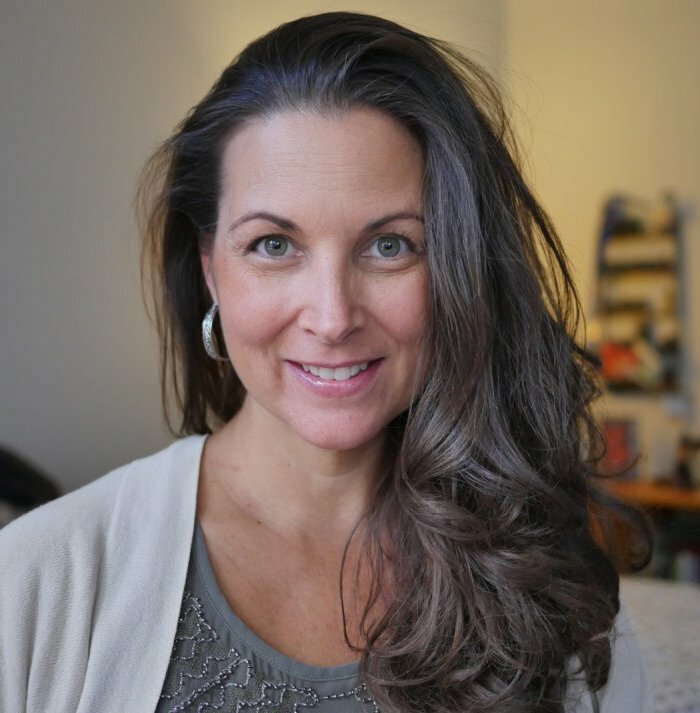 Check out her online mastery course where she goes more in depth on this topic building your clinical competence and confidence using neonatal aEEG in the NICU!